Since the iPhone 4s has been released, the guys over at Applidium have been trying to find out the inner workings of it. Today, they have managed to crack open Siri’s protocol, making it possible for anyone to write an Android application that can use Siri’s Voice recognition technology or port it to an Ipad. The team explains how Siri works and provides examples and code on how to make use of it. 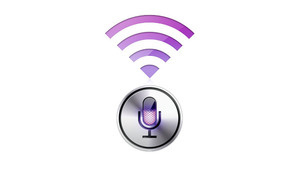 We will be expecting lots of Siri Android apps really soon.